Flipgrid is where social learning happens. 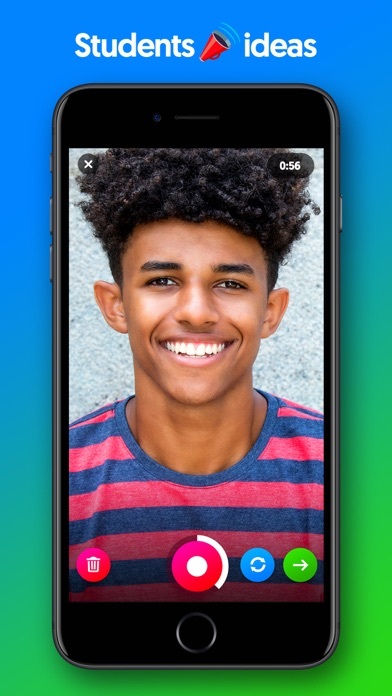 Used by millions of PreK to PhD students, educators and families around the world, Flipgrid helps learners of all ages find their voices, share their voices and respect the diverse voices of others. 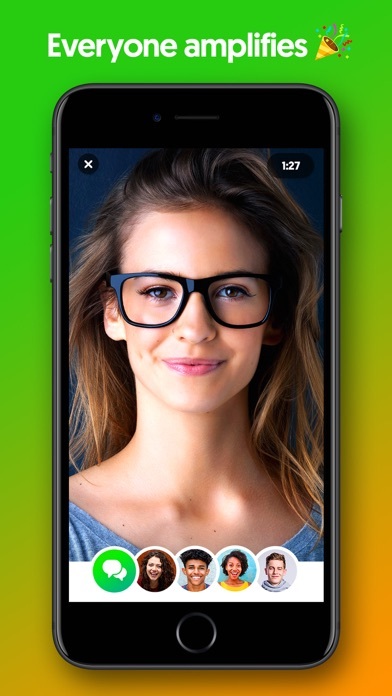 Flipgrid is simple. Educators spark discussions by posting Topics to a classroom, school, professional learning community, or public Grid. Students record, upload, view, react, and respond to each other through short videos. 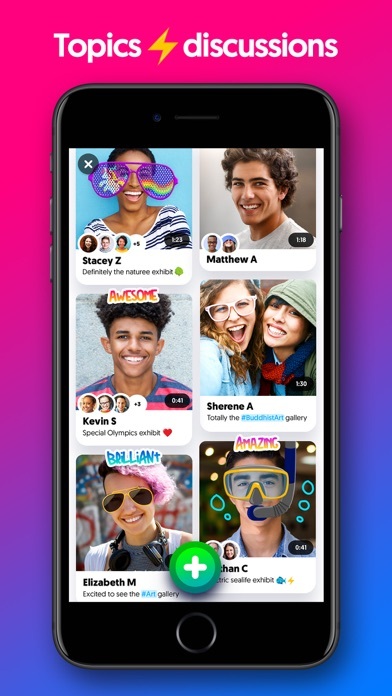 Flipgrid is video the way students use video ... social, engaging and fun! 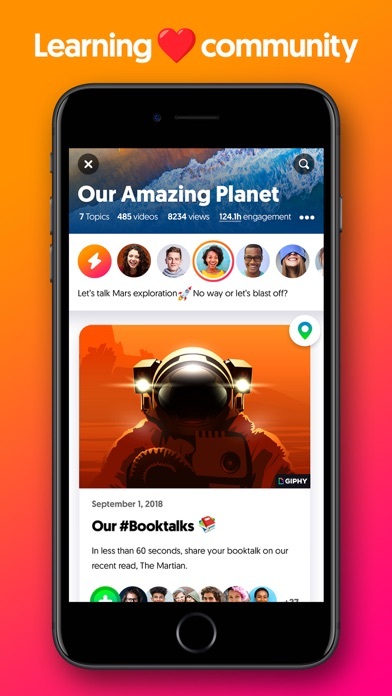 Flipgrid empowers student voice and builds global empathy through shared learning processes, stories and perspectives. Let's amplify!